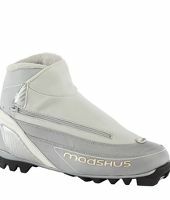 MADSHUS Touring Boot for Women! Built for classic touring, the women?s Amica 100 features materials that use recycled PET in its lastboard, meshes, outsole, warm fleece lining and the softshell material. 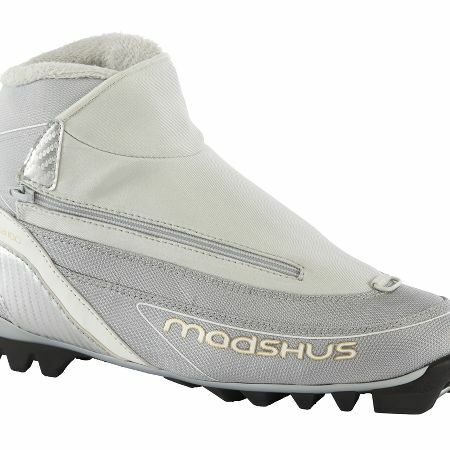 The result is the breathable construction and comfortable fit proven on our race boots with the smooth flex and support of Madshus touring boots.